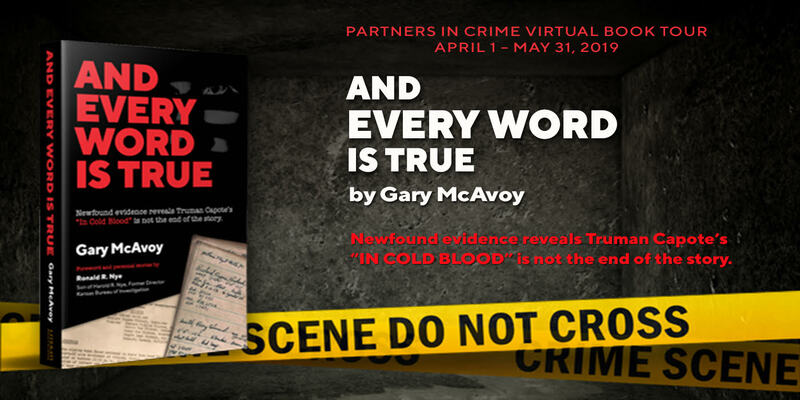 Through Partners in Crime Book Tours I was given the opportunity to read “And Every Word is True” by Gary McAvoy. The following is my assessment of this author’s writing. This is the first time I’ve read a non-fiction book with the subject of murder. 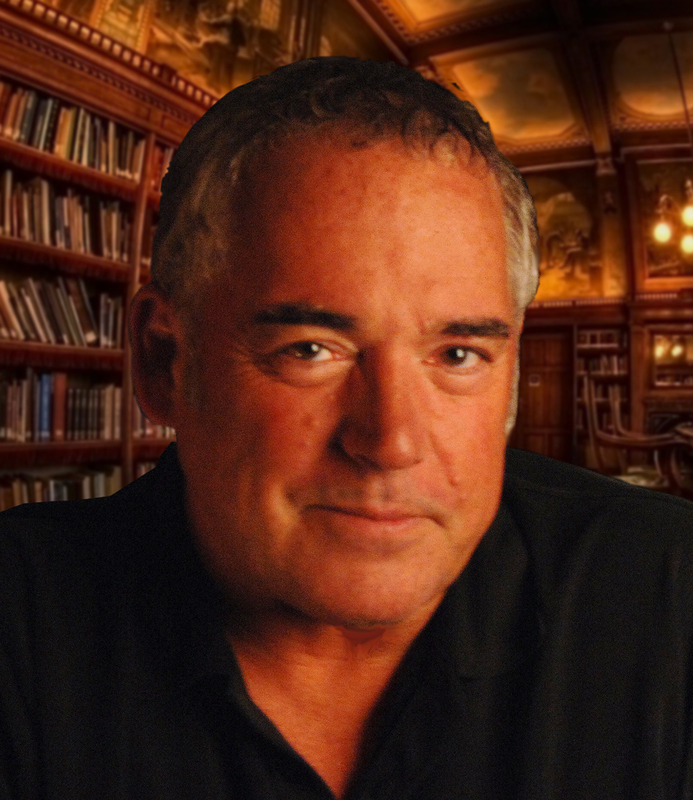 I do follow a few TV programs which focus on the true accounts of solving murder cases. I am aware of the complexity and intense effort required to identify the killer(s). 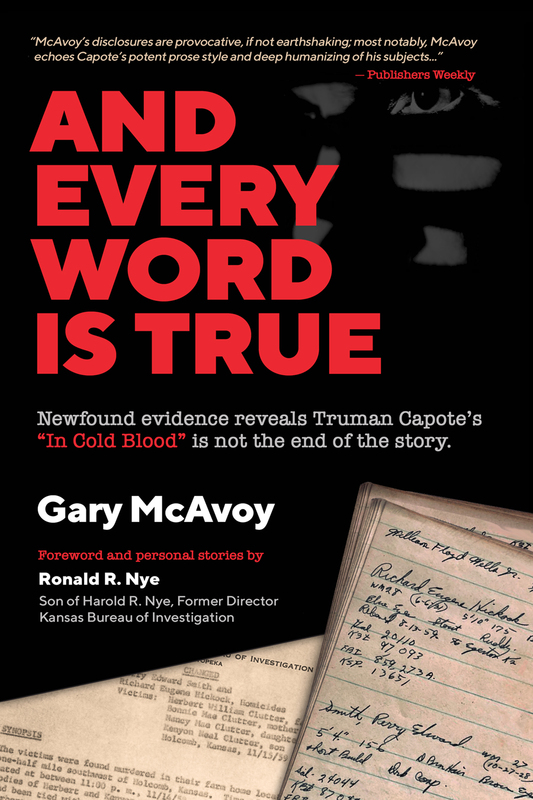 Given the victims in this book were killed in 1959, long before the development of current forensic technology, it is incredible that the police were able to quickly identify the men who killed the family. Or did they? And Every Word is True is an excellent read. 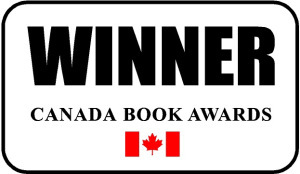 Readers who enjoy crime stories, fiction and non-fiction, will find themselves reading long into the dark night. IWSC: That Dang First Page! 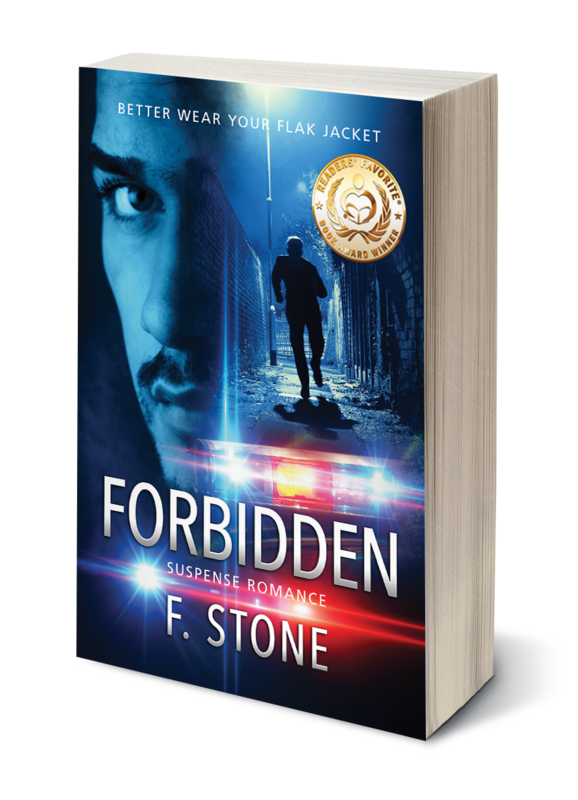 I have this book on my Kindle and can’t wait to start reading it, especially after reading your review! WOW!! You have me HOOKED, especially since I live in the Seattle area. Thanks for the info.